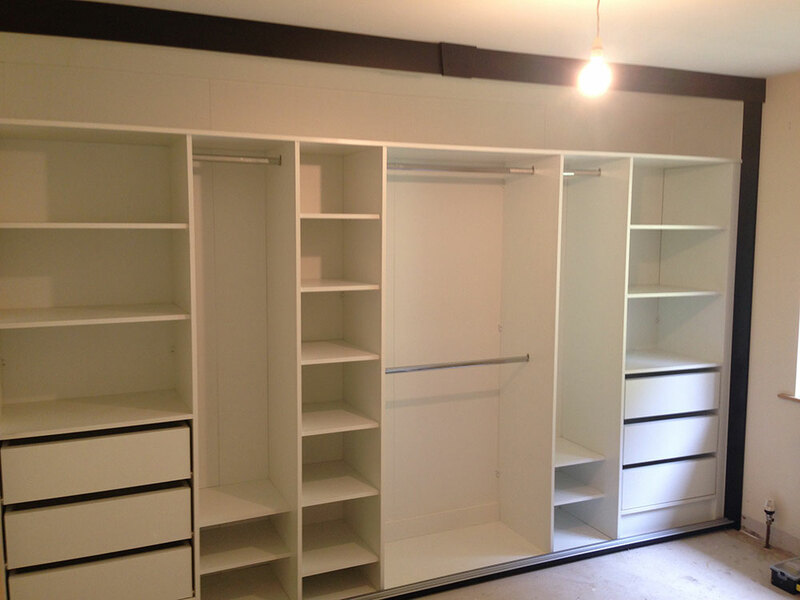 Innovative storage solutions for modern living. 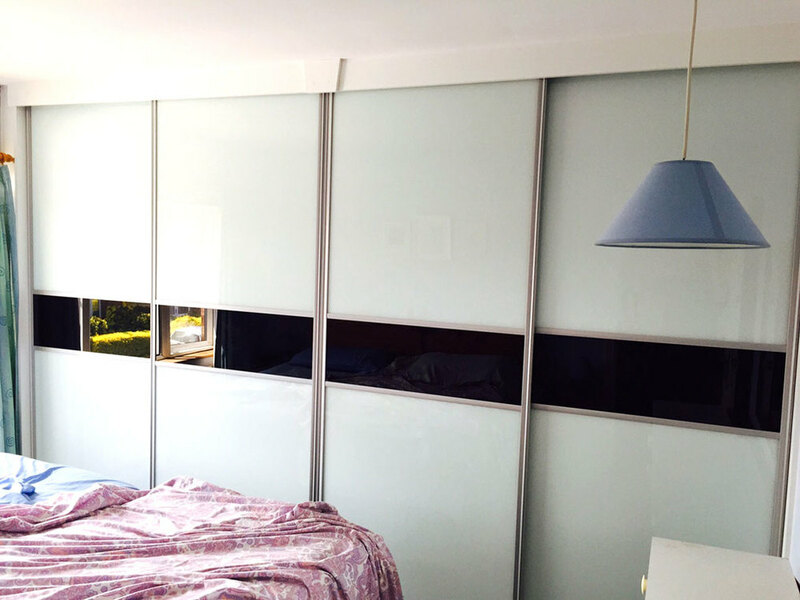 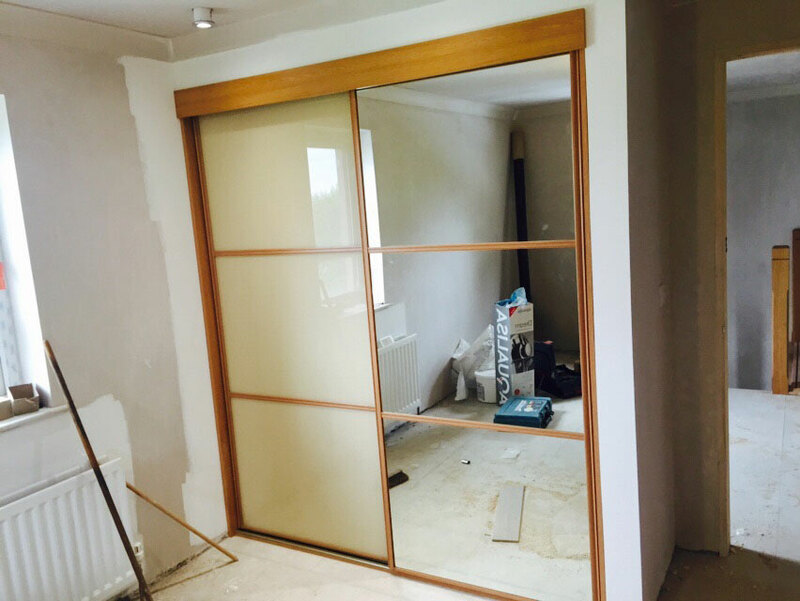 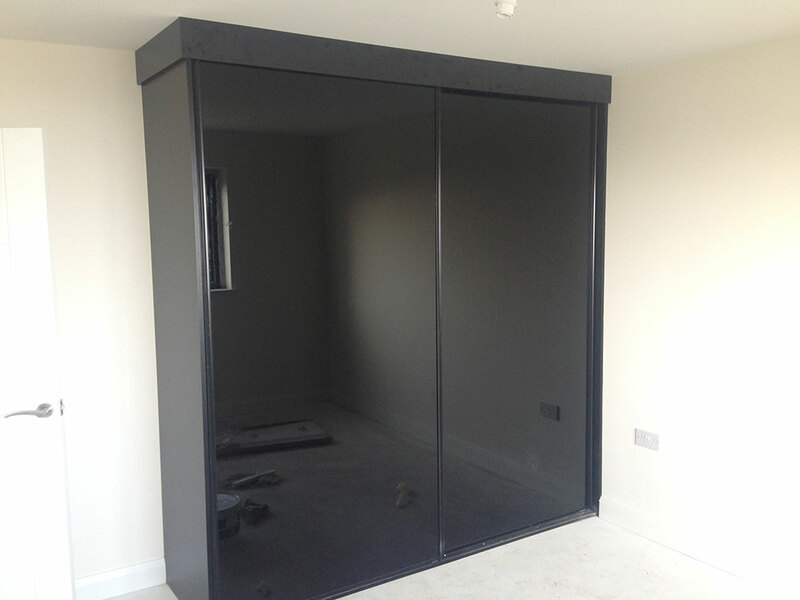 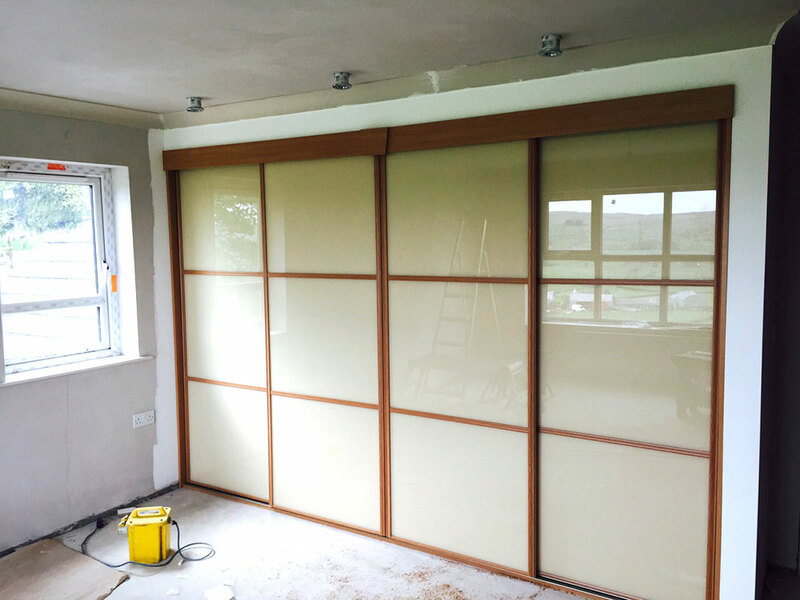 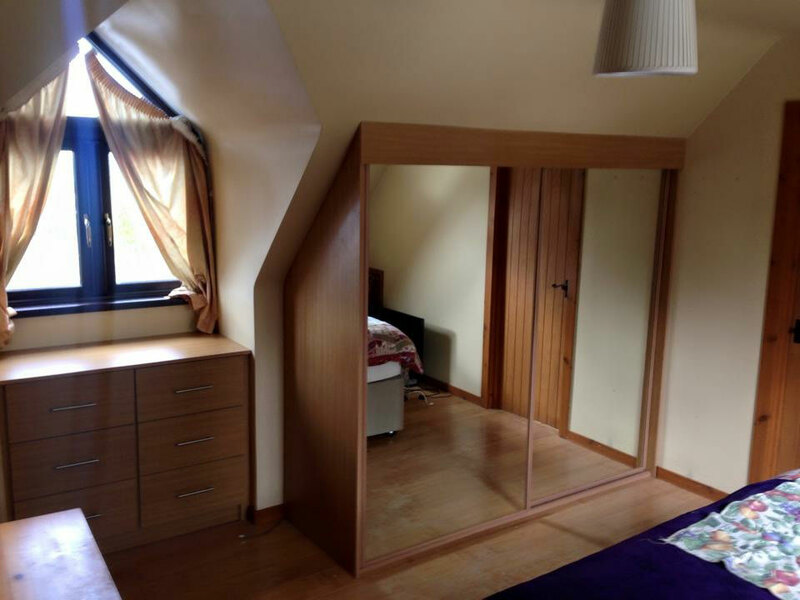 One of our best selling lines, our sliding wardrobes are a firm favourite of our customers. 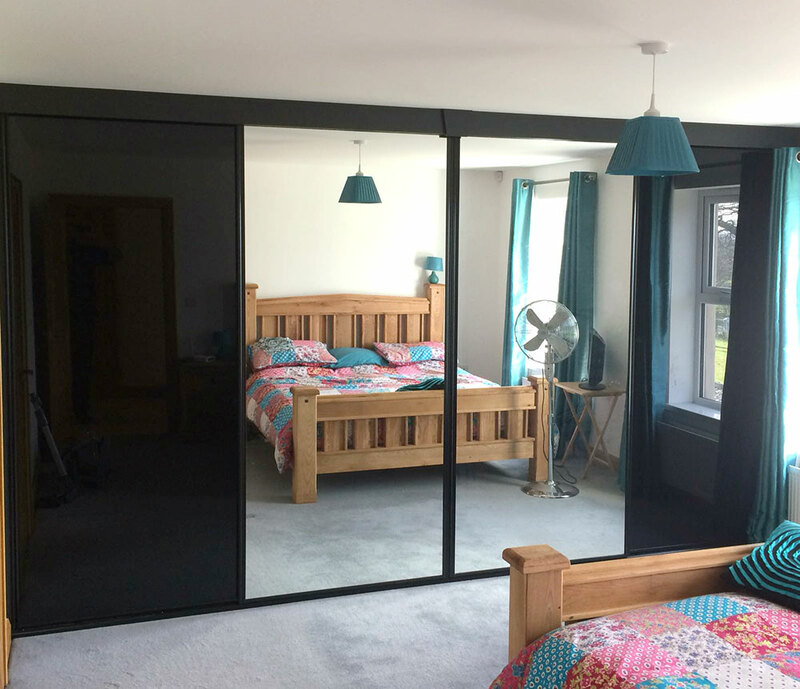 Whatever your room dimensions, made to measure sliding wardrobes give your room the clean and contemporary storage solution for all your needs. 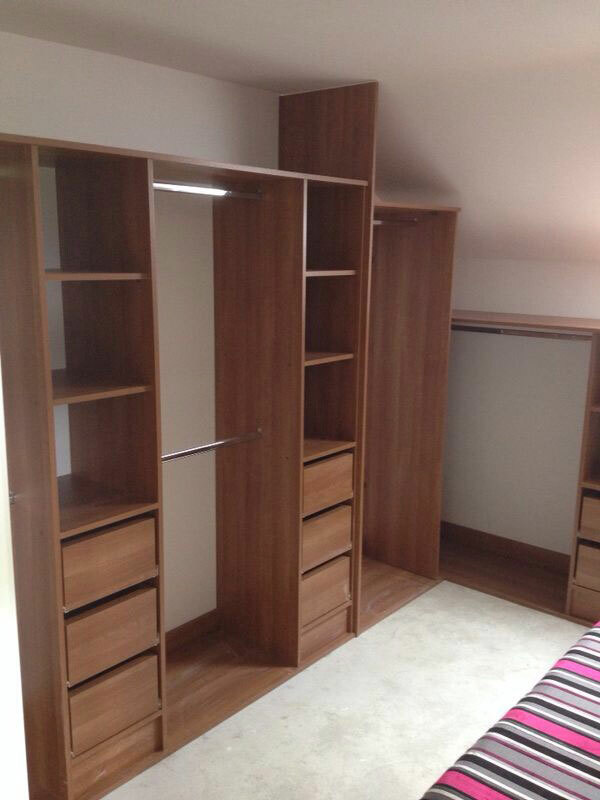 If, however, you prefer free-standing furniture, we can offer wardrobes, dressing tables, bedside lockers, desks, radiator covers and more.